Prawn’s briny smell is definitely a reminiscent of the ocean! Seafoods, especially prawns, are well sought-off in Singapore. 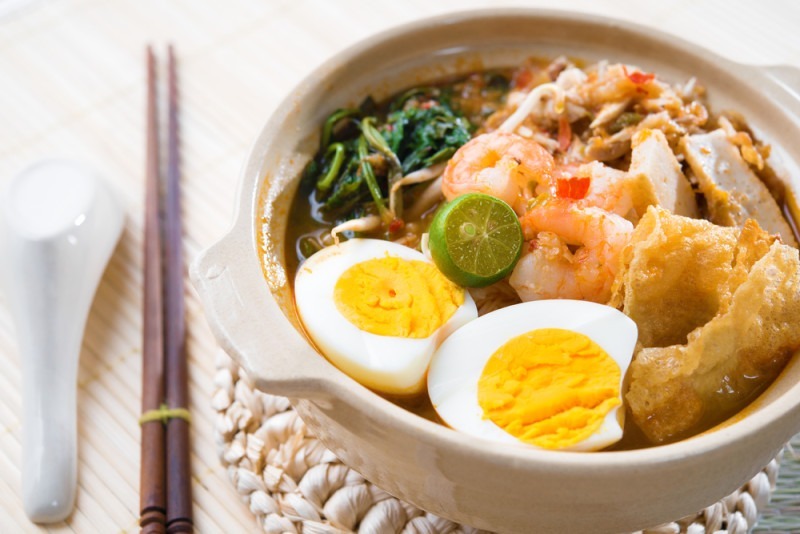 Taste the mildly buttery, soft, with a tiny hint of fresh ocean sweetness again with this recipe of Prawn Noodles Soup. Don’t forget to prepare a good batch of 20 fresh whole prawns for the main ingredient and make sure not to overcook the prawn’s shells for it may leave a terrible taste to the whole dish. Click the video for the complete instruction! Eden Grace Maids would like to share a video of a safe upper limb exercise by SingHealth. This is a must-watch for caregivers out there who are looking after stroke patients!